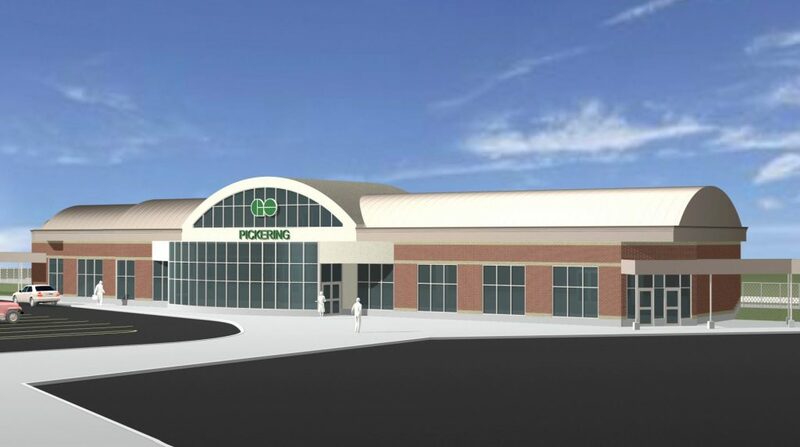 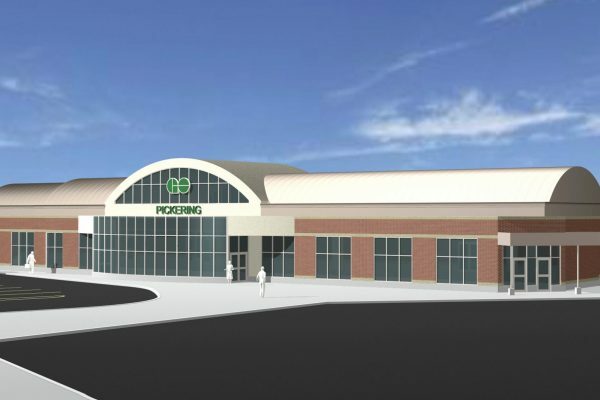 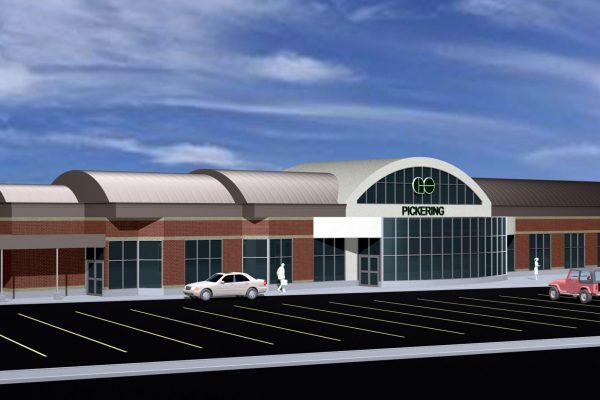 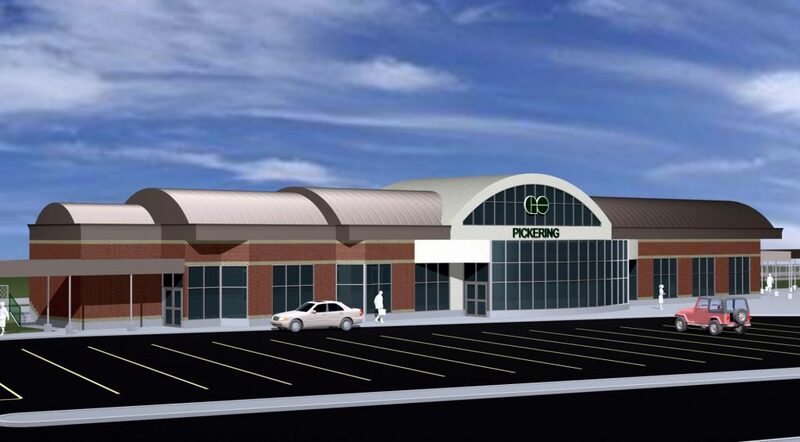 GO Pickering | Earn Project | Reinders + Rieder Ltd.
GO Metrolinx retained Reinders + Rieder Ltd. for the design and construction of a new GO station in Pickering. 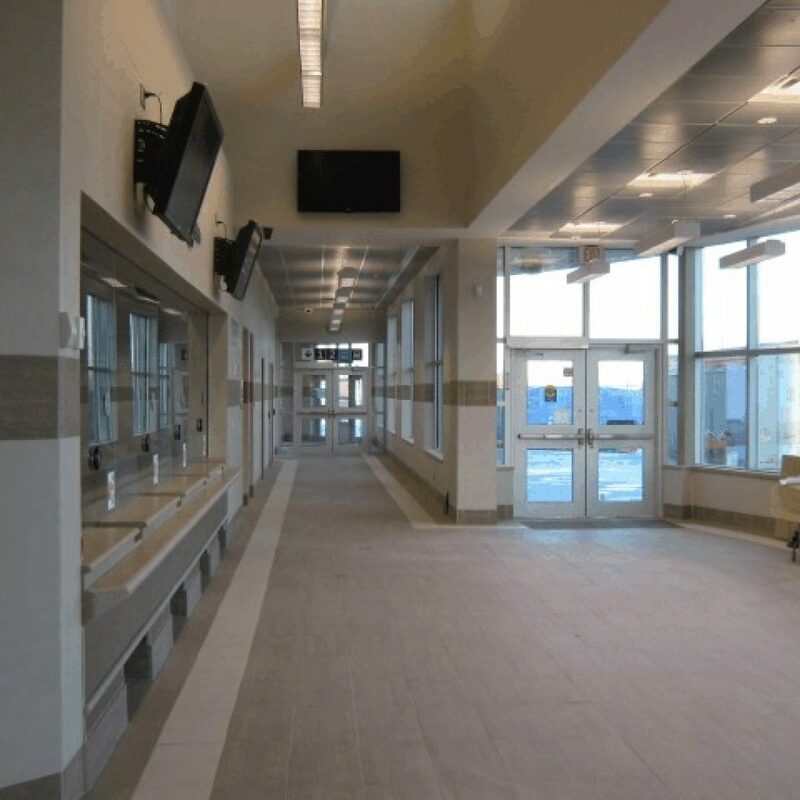 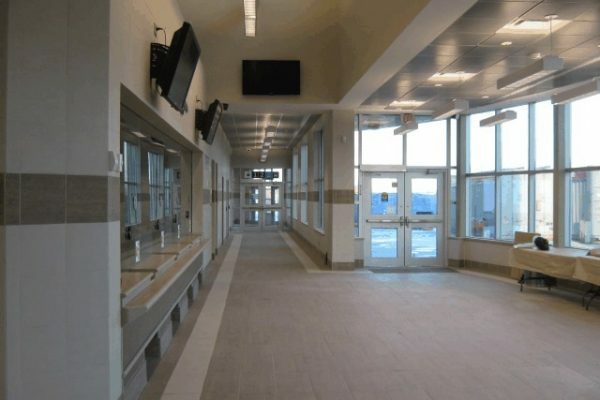 The project will be Certified LEED Silver. 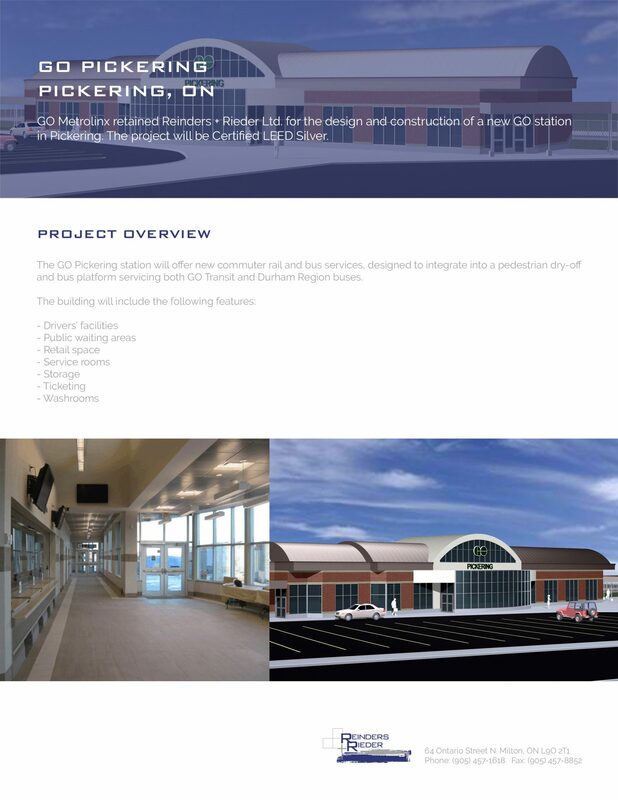 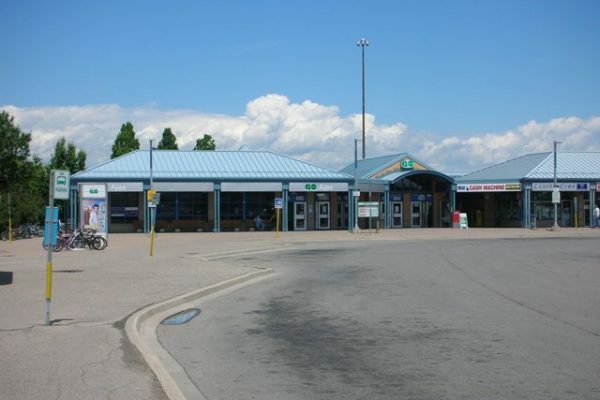 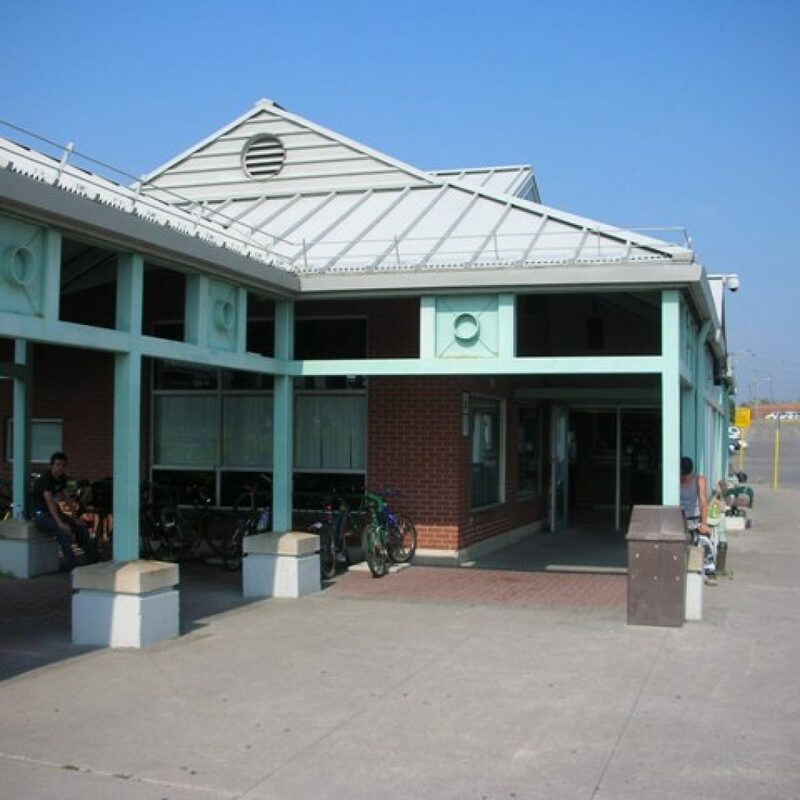 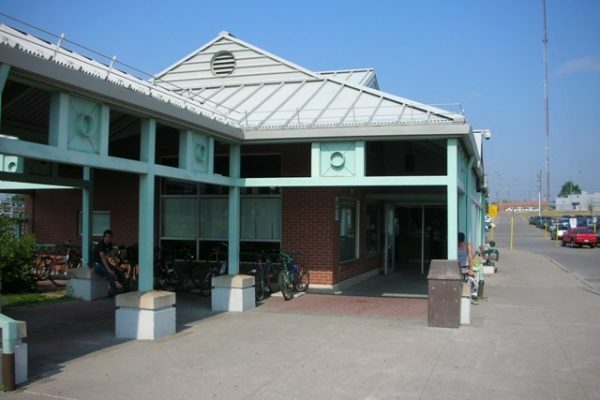 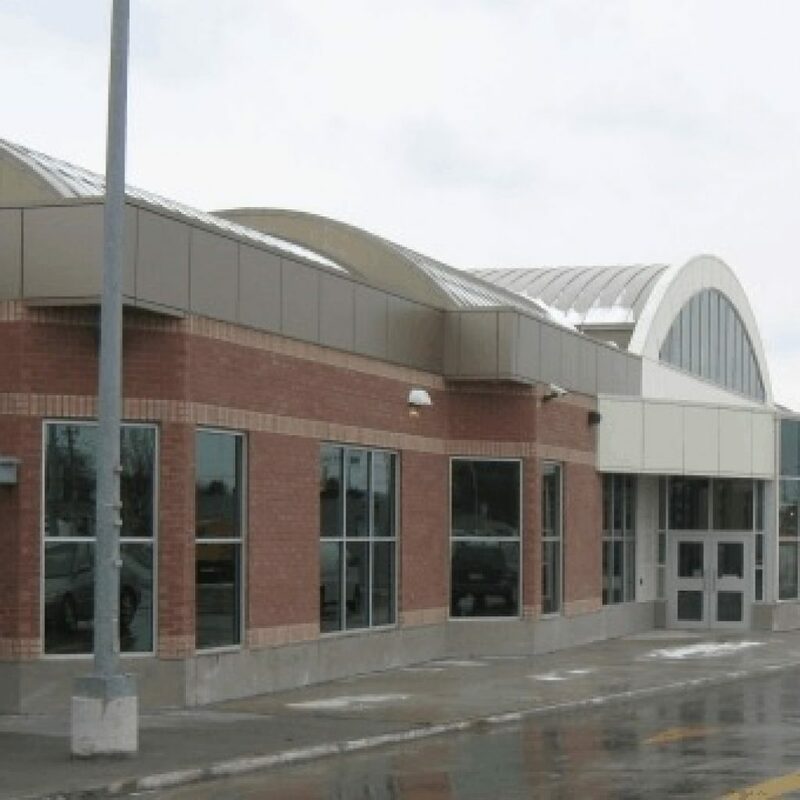 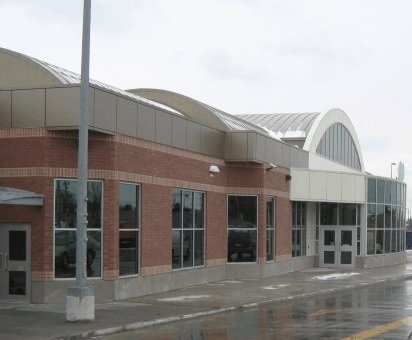 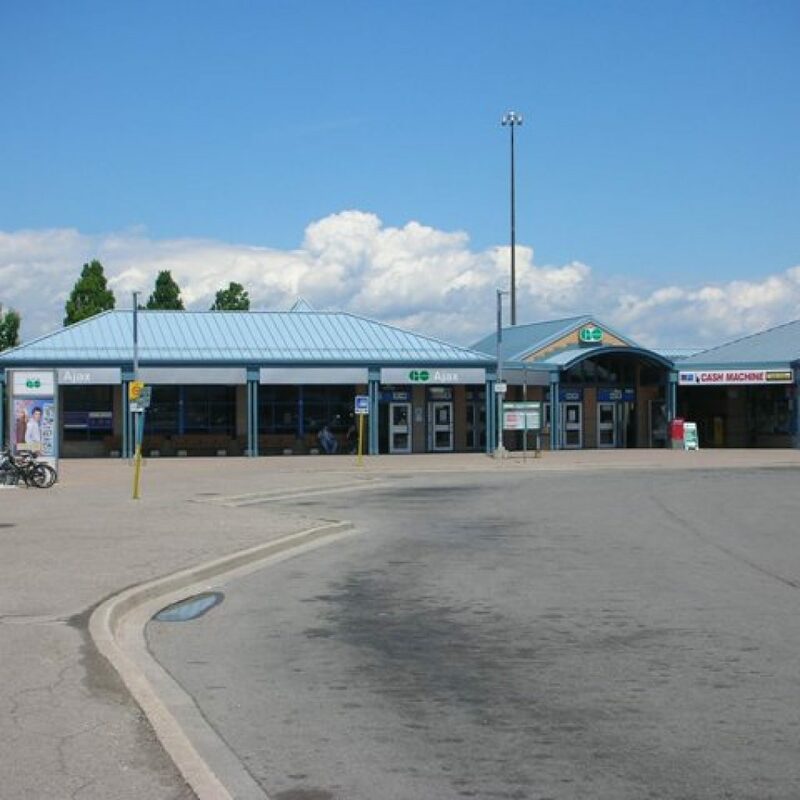 The GO Pickering station will offer new commuter rail and bus services, designed to integrate into a pedestrian dry-off and bus platform servicing both GO Transit and Durham Region buses.